By taking on leadership roles on campus, you will gain skills that your future employers will value, such as managing projects, resolving conflicts and leading groups. You’ll build confidence in your abilities, enhance communication skills, learn the importance of leading with integrity and collaborating with others. The Office of Student Leadership and Service is your one-stop-shop to foster your leadership skills, take workshops and get involved. The series is a non-credit course consisting of seven sessions, which range from discussions of leadership topics to teambuilding activities. 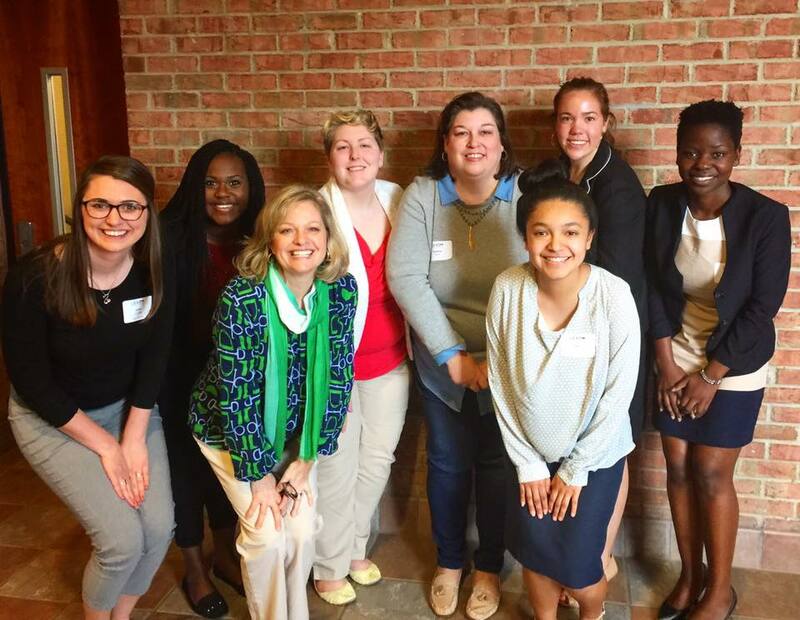 You’ll also get the opportunity to learn from alumnae who have put leadership in action. Inspired by Sophie Lanneau, one of the "Immortal Ten," this program helps student explore theories related to leadership and social change and participate in leadership experiences related to individual, group, and community settings. 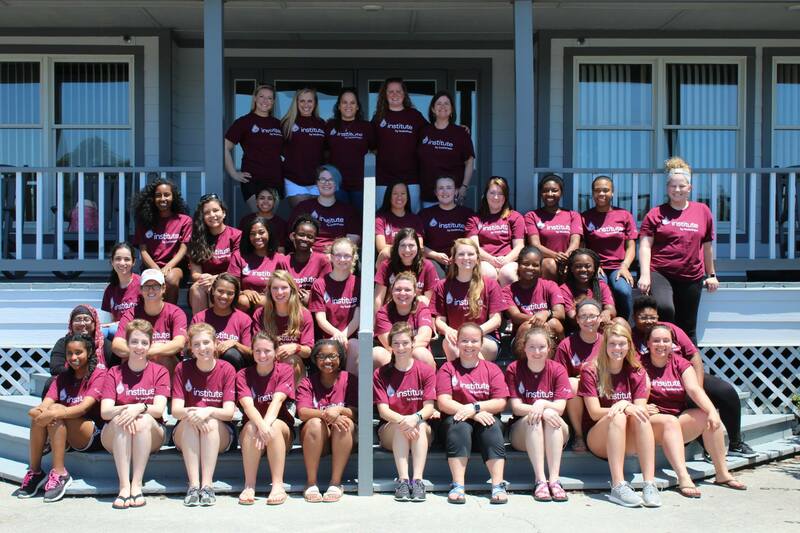 The LeaderShape Institute at Meredith College is a six-day leadership program designed to improve society by inspiring, developing and supporting students to lead with integrity. The program content for the LeaderShape Institute reflects key leadership issues such as vision, partnerships, integrity and results. A yearly program that includes a leadership and service trip, Leadership Circle (a series of small group discussions about leadership and social change), and Leadership Connections (various events that focus on leadership topics). This program was established with funds given by Carol Carson Sloan, ’75, and her relatives. The annual LEAD conference brings together student leaders from campuses across the state of North Carolina to a one-day, drive-in conference. Specifically geared toward current and rising student leaders, this conference is sponsored by the North Carolina College Personnel Association (NCCPA). The LEAD Conference provides the opportunity for students to network, learn how other leadership teams and programs function, and to get ideas to bring back to campus.